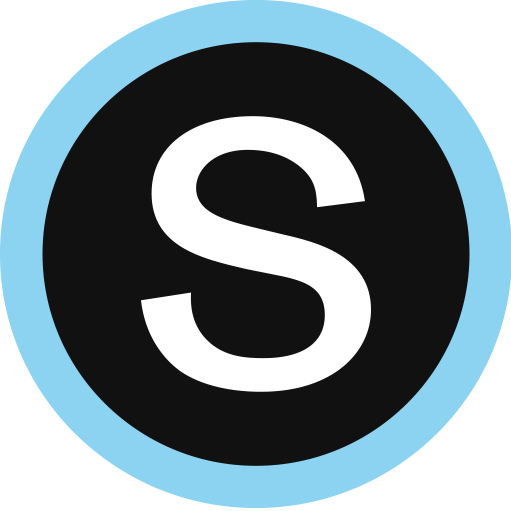 To make it easier for districts to set up and configure Learning Objectives and Mastery Calculation Settings, Schoology is building a way for Enterprise districts to import custom learning objectives and an associated hierarchy that can be used across classrooms and buildings in their organization. By standardizing objectives and reporting levels across classrooms, districts are able to implement consistent standards-based grading practices, which will ultimately allow them to compare progress across sections. This work lays the foundation for future reporting, like a student-centered report that shows progress across sections and years.